To most people, office space is a place where administrative works are carried out and there is only one type of rental office space. 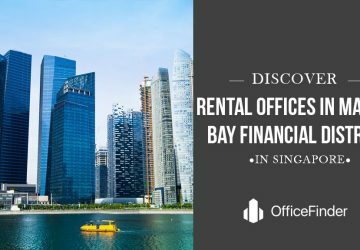 In actual fact, there are over 10 types of office space for rent in Singapore, some of which are specially design catering to the needs of different business activities. And some come with restrictions, only available to limited trades and usages. 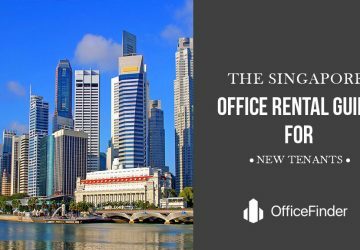 If you are a newly established entity or a MNC expanding to Singapore, you could be considering office leasing in Singapore. Continue reading this article will provide you with a good understanding on the options available to you. Before beginning your office space search, you should ask yourself the following questions. 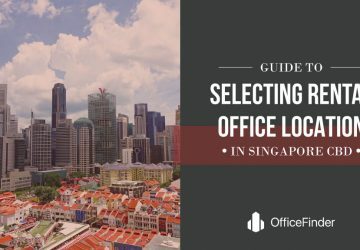 Having answers to these questions will help in narrowing the options of office space in Singapore and decide what is best for your business. 1) Do you really need an office space in Singapore? 2) Beside the rent, do you have the fund for 3 to 6 months security deposit and fitting out the office space? 3) How much spaces do you need now and the next 18 months? 4) Will stakeholders visit your office? 5) Does Location of your office space in Singapore Matter? 6) Do you need a temporary office space or long term rental office space? 7) What are the business functions in the new office space? 8) What are your priorities when deciding an office space in Singapore? 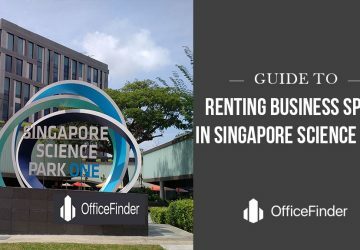 There are so many types of office space in Singapore to start your business, and the choice of location is often the most important factor. You should work from somewhere that is perfect for your business and that gives off the right impression to your potential customers. You could look for a virtual office, small office rental, shared office space, serviced office, co-working space or one of a raft of others. 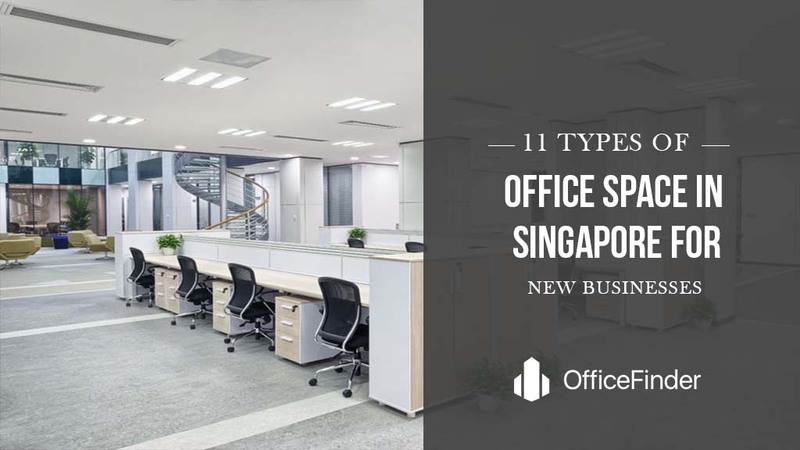 This article gives you the lowdown on all the options at your disposal for the 11 Types of Office Space in Singapore for New Businesses. Most of the serviced office in Singapore will offer a virtual office as an option. The virtual office in Singapore means that you have a dedicated business address as well as phone numbers, mail handling and a telephone answering service. You may also get, depending on your package, access to meeting rooms and secretarial services to boot. 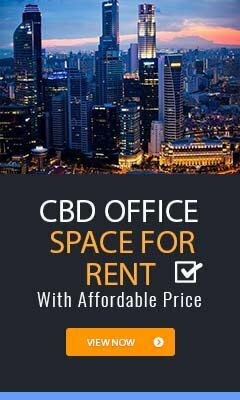 The advantage of using a virtual office is the fact that you can have a business address in the most prestigious office building in the Singapore CBD or Orchard Road while your team may work from home or in another office building away from the central area at a significant lower monthly rent. Virtual office is also great for businesses in the process of setting up and looking for a permanent rental office space in Singapore. It enables business owners to incorporate a company in Singapore with a business address, printing of business cards and start the sales prospecting activities before the physical office is ready for operation. 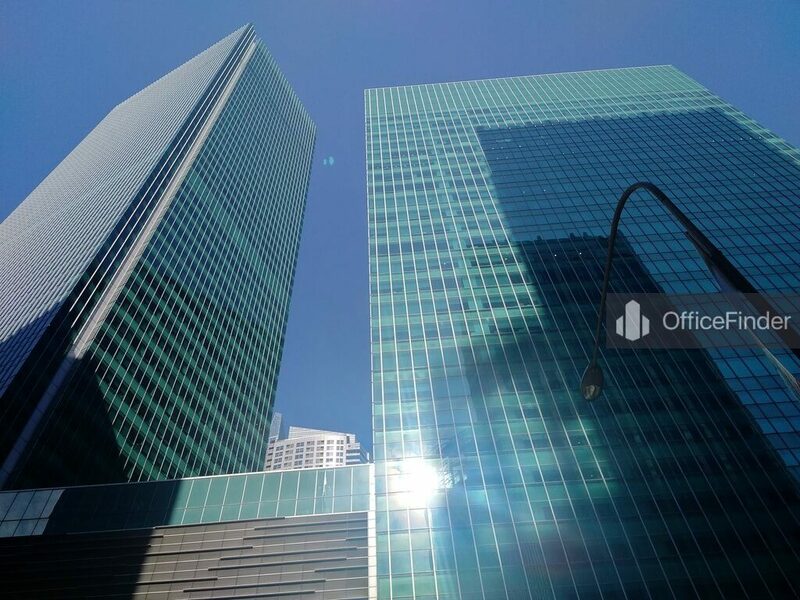 You can have that professional presence in one of the most prestigious office buildings of Singapore when conducting your sales prospecting activities or meeting a client. A virtual office gives that valuable credibility to a business in Singapore that may not have the budget to set up in a permanent office. Even an entrepreneur that operates from home can look like a pro when using a virtual office for their business needs when setting up a meeting. A virtual office in Singapore is a great way to get on your feet and have someone else answering your call and open your mail. Note that telephone answering services and other extras such as meeting room hire are value added services and will come at an extra cost. These really look the part, as you get an office room or private office that allows your team to have that place of work away from home in a prime office building. A serviced office and business centre are simply a temporary, shared, well fitted, fully equipped office space that will suffice for a few days to years until your business is ready to move into something permanent. A serviced office will be managed and maintained by a dedicated team as part of the monthly cost. In a serviced office, there are receptionists, admin or concierge team onsite as well as IT professionals. You get access to the support your business need at a lower cost base than having your own office space in Singapore. Many serviced office spaces have open areas for networking or just relaxing with a cup of coffee. You get all of this without having to come up with the capital normally associated with setting up an office. Office room rental in a serviced office centre is a wise choice for new businesses in Singapore. You can concentrate on your core business without the distractions of running an office. The spaces are flexible, you can start with a office room for two persons and upgrade to larger room as your team grow. You can choose to rent one for a few weeks to a few months or years according to your business needs. If you are renting a serviced office in a prestigious location then your business address will give you access to other quality business in the locale. Networking with the biggest and best businesses in Singapore will help to get you noticed and develop the type of relationships that will benefit your business in the long run. A shared office space in Singapore is a concept that allows companies who own or manage an office space with redundant space, to share or rent the workspace to smaller companies looking for flexible workspace. This means that you get access to the space you need at a lower cost than leasing it on your own. The advantages include the fa t that you are able to save on costs and possibly collaborate with another business. There are many synergies to businesses across Singapore and if you find yourself in a shared office space with a business that you can work with, then this brings an energy to what you do as well as potentially opening up new contracts. The flip side of this is sharing with another business that doesn’t fit your profile at all. You may want to conduct client meetings at your office and the people you share with will reflect on your business too. If they are loud or messy then this could wind up costing you sales. A shared office space for rent can feel like you are back to your student days. The way that you shared a dorm with others at university comes flooding back with a shared office space. There are benefits to doing this, but at some stage it all feels like you want your own space. A growing business in Singapore will want to have their own business address and their own office space in Singapore. A business that is successful will look at some of the other options in this article to get the most from their office space. These are also known as hot desks, where you have access to a fully managed shared office space in an office building but this may change from day to day depending on demand and what time you get there. The co-working space is fully equipped and will give you access to the internet and Wi-Fi. But from there, you are pretty much on your own. You get an office desk and a work space but will need to find your own way of coping with the number of people around you. Co-working spaces are often where there are many other people in the same room as you. Again, this can be great for collaboration and breaking the loneliness cycle of working by yourself. Many startup businesses begin with just one person. Doing all of this from your back bedroom can be a lonely way to do business. Finding out that there are others in a similar situation to you can build confidence and motivation. One of the potential downsides of coworking spaces is the restriction on the number of hours a particular person can spend there. But this hasn’t stopped the businesses of Singapore from embracing this concept. 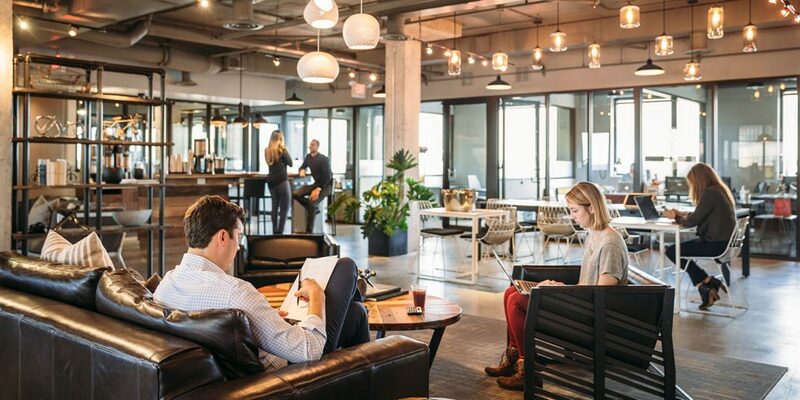 Co-working spaces have become incredibly popular. 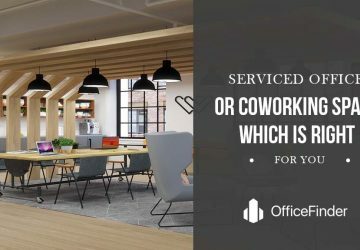 If you have access to many co-working spaces across Singapore then this adds to the efficiency of your team. Imagine meeting a client in Orchard Road and having access to a co-working space nearby – you now do not need to travel back to that only co-working space which could be in a different location. Having a work space away from home is always going to be a good option if you are easily distracted. Getting work done when others are going about their daily business leads to procrastination. An office desk in a co-working space will get you away from all this and hopefully down to business. The costs for a co-working space are low and this can help you get on track without breaking the budget. Small office spaces are bigger office spaces subdivided into a series of smaller offices, each with their own entrance. This can be quite similar to a serviced office, but you will not be provided with support services such as receptionist and admin within the premises. Small office space are commonly available in Grade B or Grade C buildings. The typical size of such office spaces ranges from 100 square feet to 300 square feet so can work really well for the small business with a handful of team members. 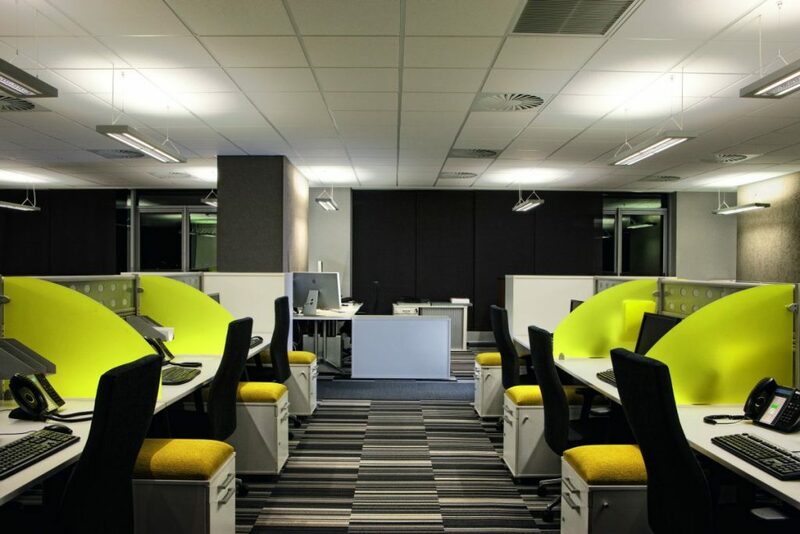 These office spaces are usually fitted with aircon, suspended ceiling with lightings, carpet floor, power points and high-speed internet connection, and are sometimes furnished. All of this adds up to something that is more comfortable and more personal than the shared spaces mentioned already in this article. A small office space in Singapore is that bridge between the virtual office or co-working space already mentioned and the more expensive options such as a serviced office or a place in a business park. Small office space rental is perfect for the business that has grown out of the shared office space and is looking for something bigger and better. This allows the business to adapt the space to their needs. Although major refurbishments are not usually permitted, the small office can be adapted with furniture, lighting and plants for instance to make it feel like a quality business premises. Small office space rental is something that all businesses consider when setting up, but can be overlooked because of the costs involved. If you have a business that is established and has a team of between two and ten then you will look for a small office to conduct your affairs from. Any visitors as potential customers or employees will be impressed with your office and this can only be good for business. Those new to Singapore may not have come across the term shophouse office space in the past but it is common in Southeast Asia. It refers to a row of buildings that are often 2 or 3 stories high and have a retail unit on the ground floor. Above is office space that can be accessed usually from a stairs next to the shop or sometimes even through the shop below. Some progressive landlords have added extra features such as a lift to get to the upper floors. 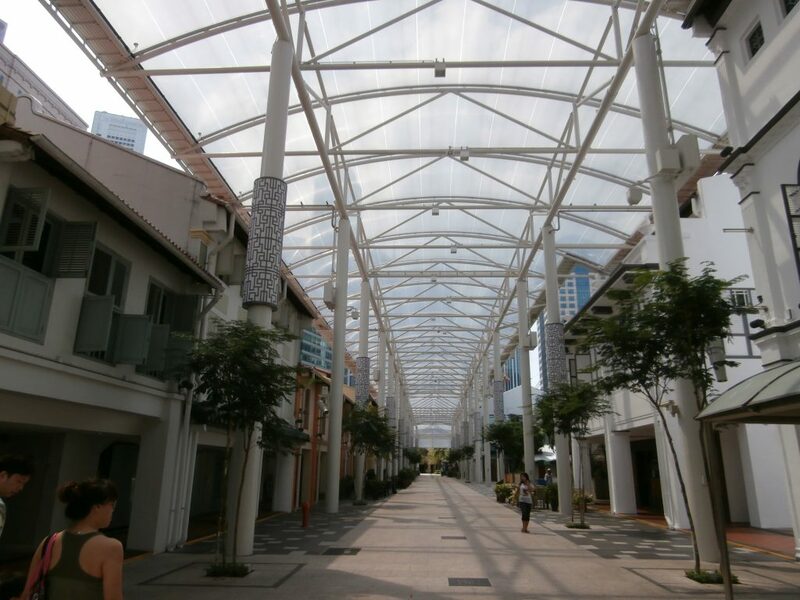 Majority of the shophouse office spaces are found in the central area of Singapore where most business activities take place. 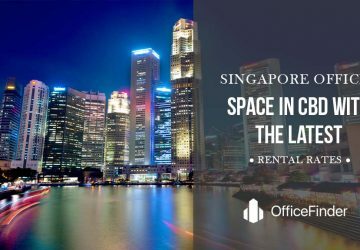 The most sought after shophouse offices are located adjacent to the Singapore CBD such as Boat Quay, Amoy Street, Telok Ayer, Tanjong Pagar and Chinatown. Other locations with such shophouse office space are North Bridge Road, Bugis, Beach Road, River Valley, Clark Quay, and Cantoment. 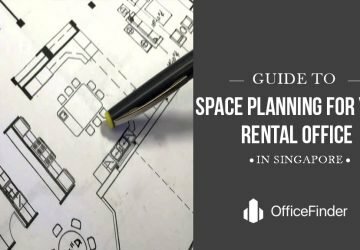 The common lease for a shophouse office is 2 to 3 years and stand at between 1,000 to 1,500 square feet of space on each level. As you can see, this is ideal for the small to mid-sized businesses, where the third floor can be converted loft space with lower ceilings in a great location. With the unique façade and character of these shophouse offices, they are becoming preferred offices for businesses in consultancy, advertising, public relations, media and designer. If your business requires a showroom space, a shophouse office is a perfect choice where you can rent the shop on the ground level to display your products and having your supporting operation team at the office space on the upper level. With shophouse office space, your team members get access to shops, cafes and restaurants for their breaks too. This lifestyle element to the rental is one that should not be overlooked when making a decision on where to be based. With rents typically between 30% and 50% cheaper than prime office spaces in the same location, this has become a popular way of renting a great office in the right place but at a lower cost. Now this is a very specialized type of office space that has been marketed in misleading ways over recent years. Not just any business can rock up to an industrial office space and set up a business. 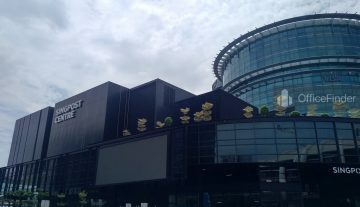 According to Urban Redevelopment Authority of Singapore (URA), e-Business and media activities can be considered in an industrial office space and each case will be individually evaluated. Examples of applicable business activities include telecommunications, data centres, internet service providers (ISPs), Software development, Call centres, industrial Training, network programming, and other related industries. At least 60% of the space must be used for e-business or new media related activities with the other 40% for its supporting operations. Industrial office space in Singapore is commonly found outside the central area, closer to residential estates. Businesses that are eligible to house their operation in an industrial office space can save as much as 70% in rent comparing to a office space in the central area of Singapore. If you are considering renting an industrial office space in Singapore, speak to a reputable estate agent who will assist in answering your questions related to an industrial office space. Apart from industrial office space, you can also considering housing your team in a Business Park or Science Park office space which we will be discussing next. 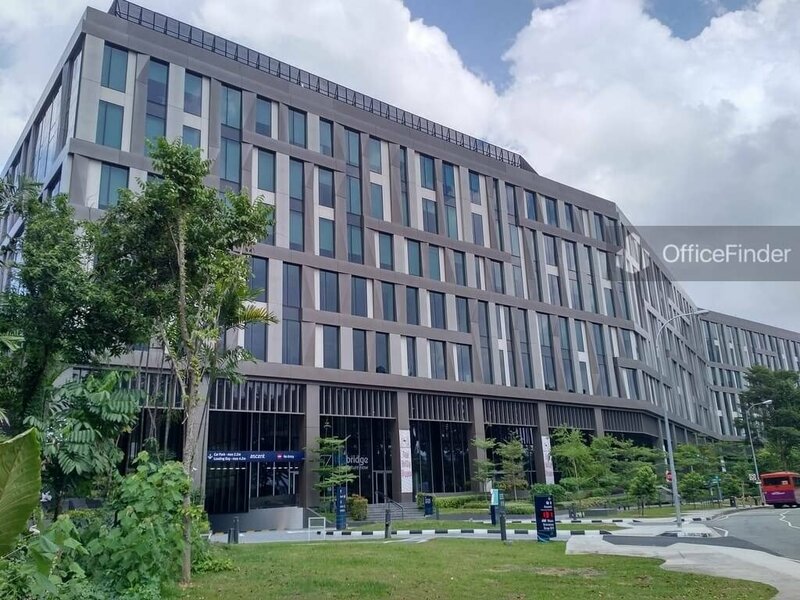 Business Park is a cluster of medium-rise modern office-like industrial buildings with beautiful landscaped environment and array of amenities located at specially designated suburban zone of Singapore. 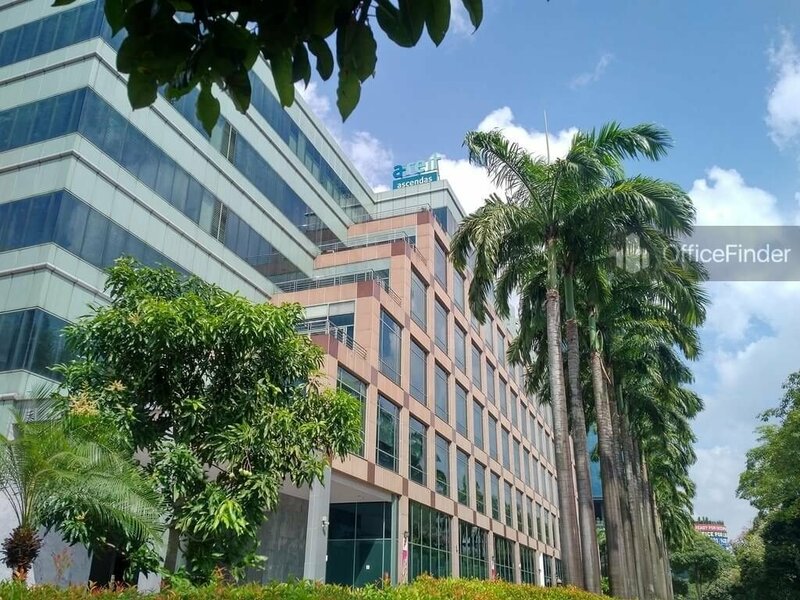 In Singapore, Business Park offers facilities and “office space” for rent with specification catered for high technology businesses and knowledge based enterprises. It is a home to Regional Head Office of MNC, backroom support office of financial institutions, and companies conducting research and development (R&D) activities covering biotechnology and biomedical sciences, information technology and computing, and petrochemicals, chemicals and chemical engineering together with food, electronics, telecommunications and engineering technology. The lower rent of an office space in Business Park comparing to a conventional office building has motivated many companies to move their qualified business activities such as R&D department and support offices to these Business Parks. 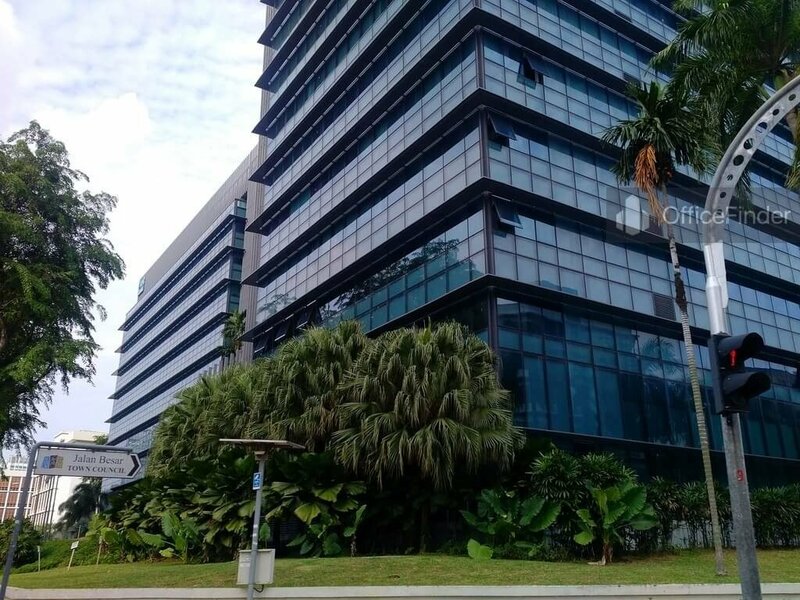 If you are thinking of moving your team to a Business Park office space, you may consider Changi Business Park in the eastern of Singapore, Mapletree Business City on the fringe of CBD, One North close to the Singapore Science Park or International Business Park at Jurong East. Next, we will discuss about Science Park which has similar characteristics and requirements to Business Park. As the world moves to more technological solutions for every aspect of life, or so it seems, science or research and development become a major industry. Singapore is a world leader in technology and science and as such needs more scientific businesses coming through the system to reach demand. 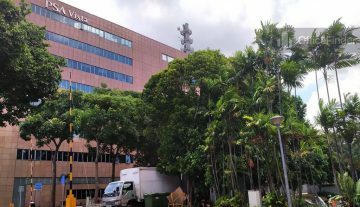 Singapore Science Park is set out as a designated area for companies such as this. It offers access to high-speed broadband and facilities to expand the human knowledge. If you are running a business such as this then science park office space will be the ideal location to help you expand your business. There are 2 main science park areas in Singapore. Science Park II and III are together. Science Park I is also very close to the other two. The parks are home to high quality businesses in areas that have been specially designated for specific activities and landscaped to feel like an amazing place to work. It is ideal for a company that wants to innovate in an environment that works for the people of Singapore and the international community. There are shuttles to get people to and from work as well as banks, cafes, childcare, food choices and a whole lot more. It’s like a little community for the people of the park. Singapore Science Park office space is for specific businesses only, and theses fall under the category of technology and science. This means that it is perfect for the offices of research and development companies, innovators and high-level technology customers. Singapore Science Parks have the advantage of many like-minded companies in the same place. Sharing best practice, collaboration can streamline a scientific business to make the most of their location. Singapore Science Parks are great at making this happen and facilitate meetings between the tenants to deliver excellence. Businesses have needed offices for decades and there has always been office space available for established companies and organisations to conduct their business in conventional office spaces. As a business gets bigger, they need access to their own office space that shows their power as well as being a place for the whole team to work together. Large companies have many functions that need their own space – facilities, human resources, marketing and others. These are standard office spaces in a building that has been set aside for office use only. They have air conditioning, suspended ceilings and can be made to look and feel like your own part of the world with some renovations and your own furniture. These can be found in and around the central business district as well as other popular business locations across Singapore. These spaces can come in various sizes with a variety of fittings or facilities. In the modern day, they will all have broadband access and the office owners will help the new tenants with things such as parking and security. 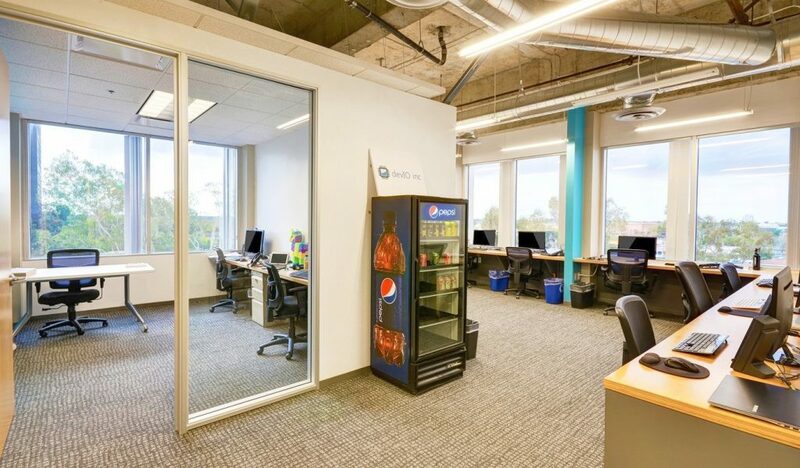 The rents for these office spaces will most probably be the most expensive so far in this article because they give the office owner a presence that shows high quality and permanence. Think about how people want to see any business they work with – they want to know that it is solid and will be around for a long time. An office space like this is speaks volumes about the type of business you are. Grade A office space in Singapore is premium office space for the biggest and best companies out there. Grade A office buildings are occupied by multinational corporations, high-end startups and tech companies from across the world. Grade A office space in Singapore is highly sought after. These offices are in the best locations and are reserved for the best companies – or at least those that are willing to pay top price for their offices. Having said that, you pay for a quality office and facilities . 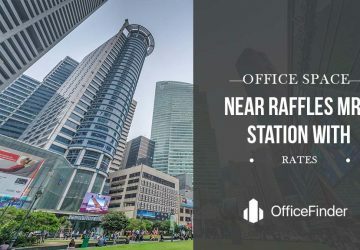 Grade A offices should have air conditioning, the best broadband, parking facilities, raised floors do you can track cables and should be in one of the prime districts of Singapore. These include raffles Place, the Tanjong Pagar/Anson Road area, Marina Bay, Marina Centre, Beach Road and some of the emerging business locations. Think about what you want from your office building and how your business will function from it. Central locations mean access to better team members, but will also lead to higher salaries for these people to work for you. But Grade A office buildings are the best to have an office. They show that your business is ready to take on the world. Image is a large part of any business and having an office in the most sought after locations of Singapore shows that you are a business to be reckoned with. So, these are the 11 types of office space in Singapore you have when starting a business in Singapore. 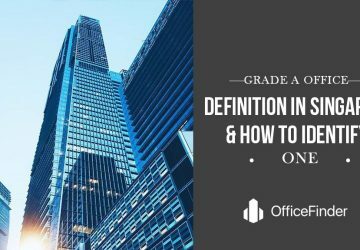 Knowing the different types of office space available can be helpful when searching for your business space. 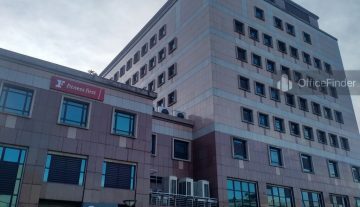 But if you are considering office space in Business Park, Science Park and Industrial buildings, we suggest you talk to a qualified office real estate agent as there are strict requirements on the use of these office spaces set out by the authority. To start your office search, please go to our home page or click here and we will recommend a qualified office real estate agent to assist you. There is no fee on you as a tenant for using the service of our recommended real estate professional. So, why not leverage on their expertise to make your search hassle free.